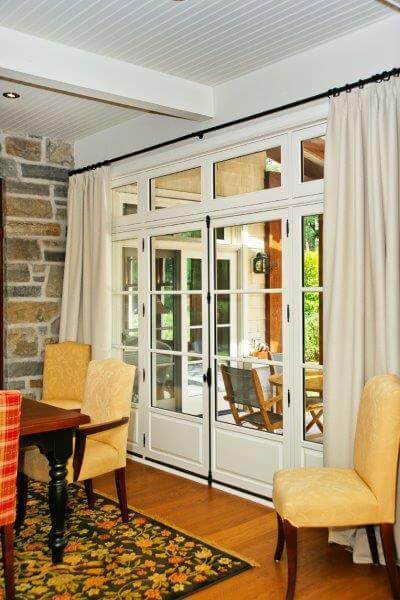 At Bavarian Windows, we believe that doors are the most important architectural element of your home. 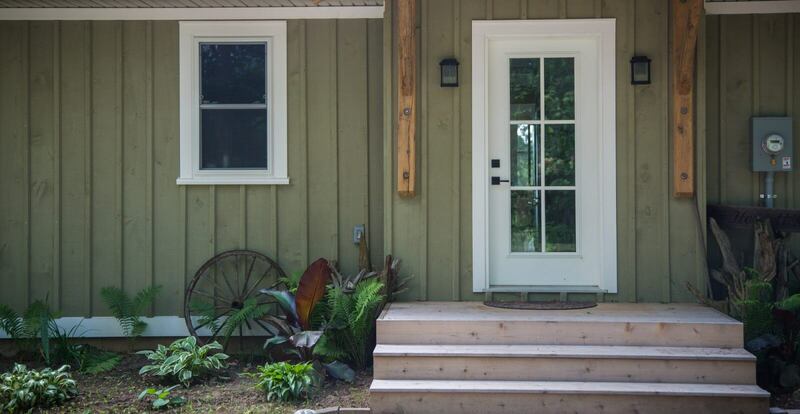 Choosing a door can be the most difficult decision to make when designing or renovating your home. 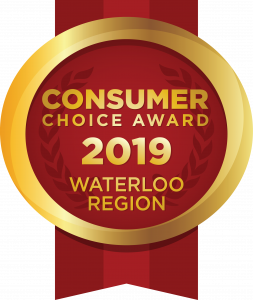 That is why we are proud to offer a beautiful collection of durable, energy efficient doors, backed by our superior customer service. 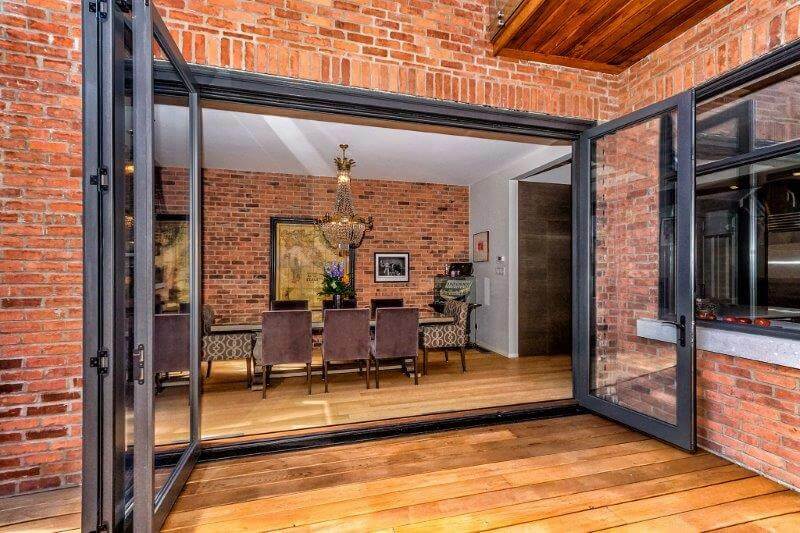 Our diverse selection of doors from wood to fibreglass to steel, in contemporary to traditional styles, allows you to choose the right one for your home. Bavarian Windows carries well-known and trusted brands that deliver quality products, bringing you a superior level of value. 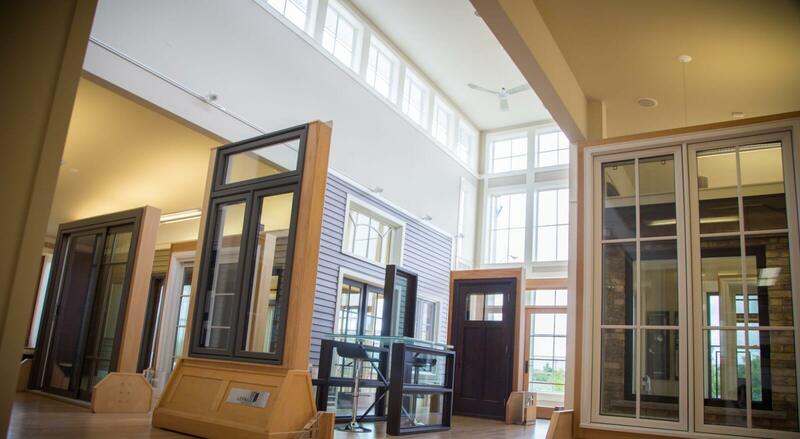 Our knowledgeable sales team will help you choose the correct fit for your lifestyle. 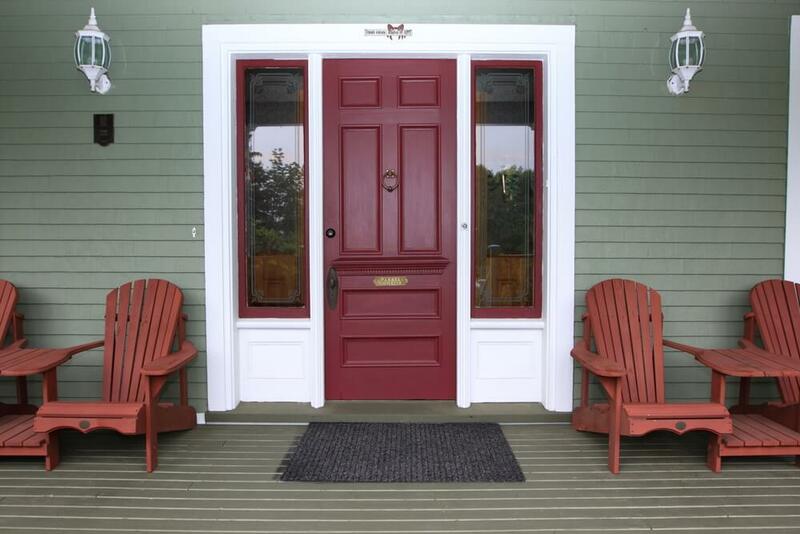 Make a great impression on your guests and visitors with a stylish entry door. 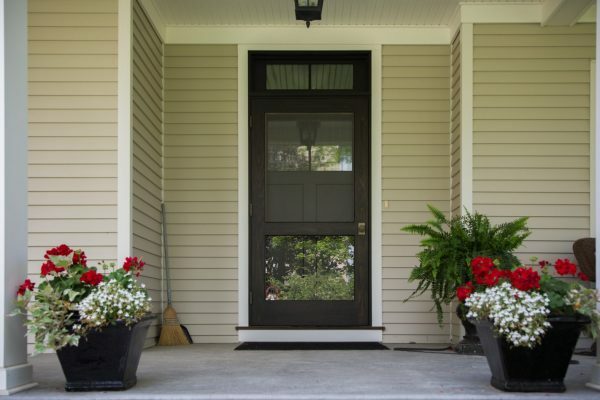 Your front door is one of the most important architectural features in your house. 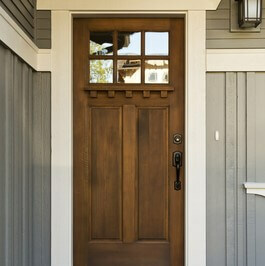 Well-chosen entrance doors can help your home stand out, add curb appeal, and increase the value of your home. 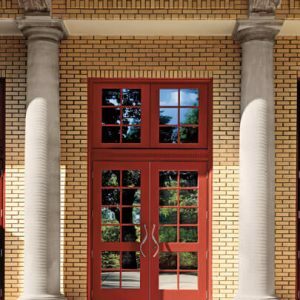 At Bavarian Windows, you can choose from entry doors in a wide variety of styles, colours, and materials. 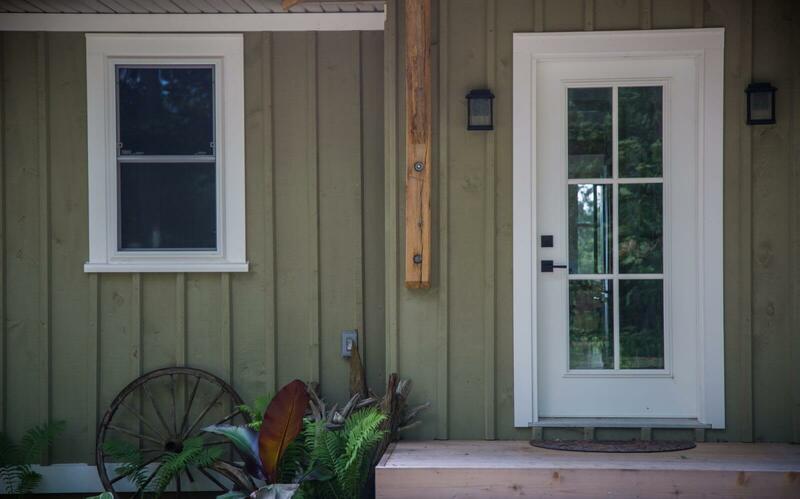 Every door is back by our no-nonsense workmanship guarantee, in combination with manufacturers’ warranties to provide you with peace of mind. 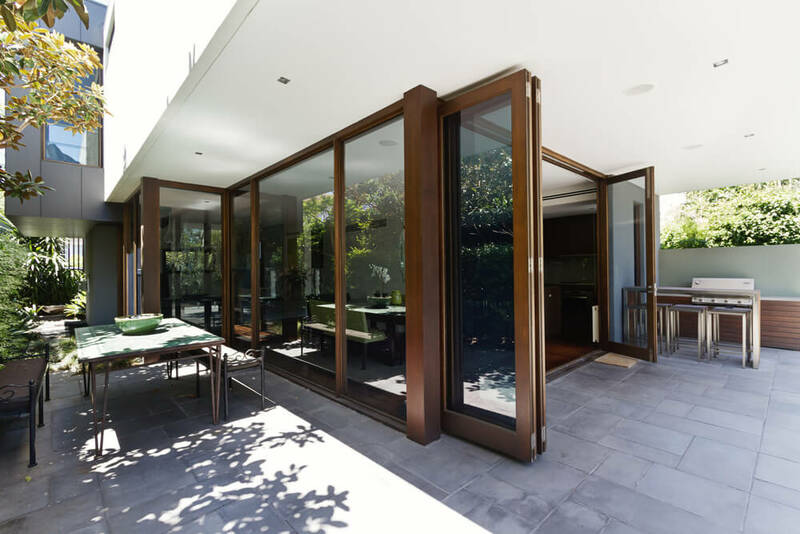 Exterior doors can come in a variety of styles and are designed to suit a range of different purposes. 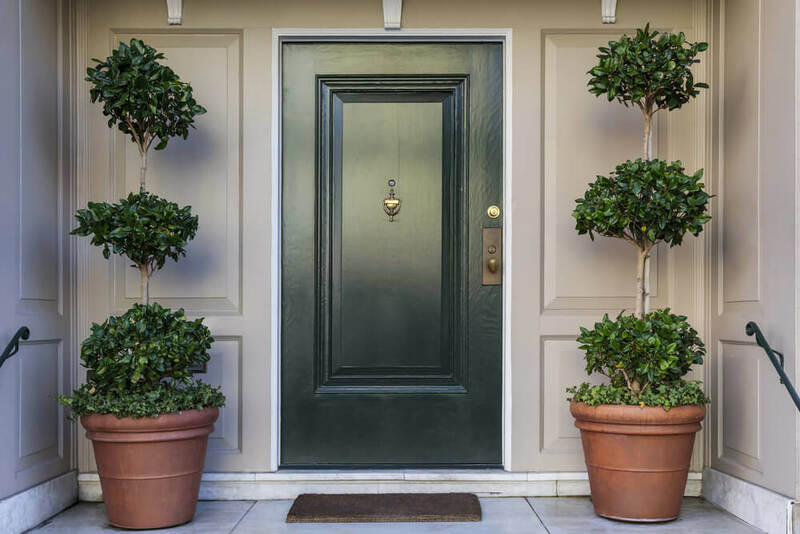 Whether you’re looking for replacement exterior doors to complete a renovation, or a new door as part of an addition, we can provide a range of options to suit your needs. 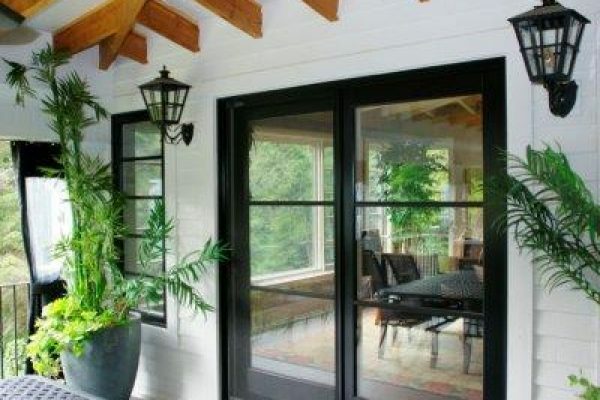 Our team offers exterior wood doors, exterior fibreglass doors, and much more. 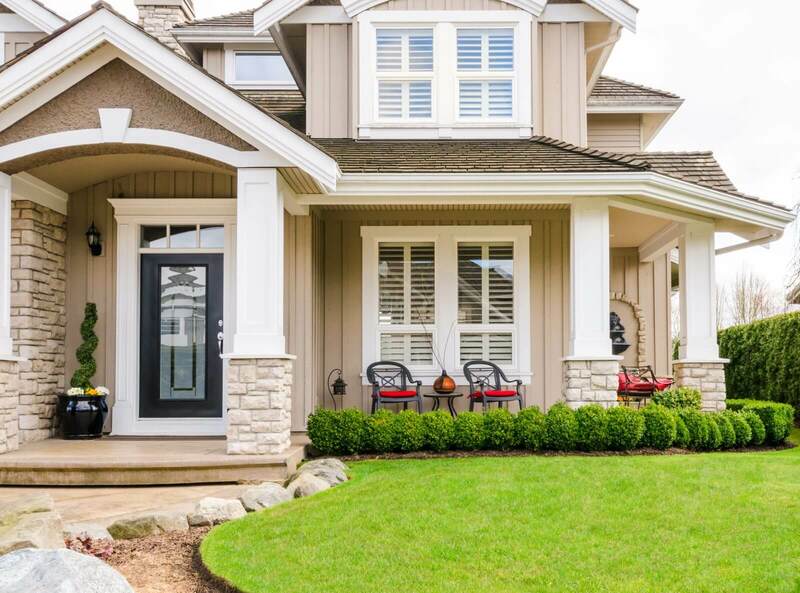 Let our team help you replace your exterior doors with better quality, energy efficient options that will offer higher value for your home. 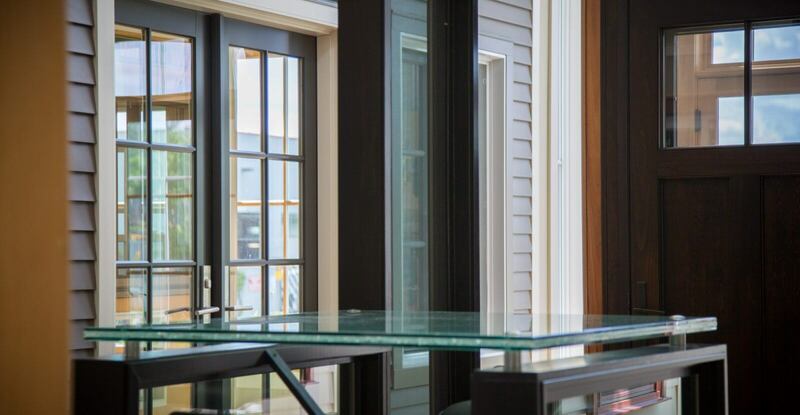 If you’re looking for interior doors to complete your home renovation project, our team can provide a number of options to assist. 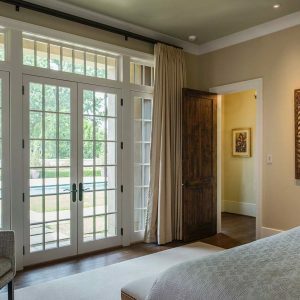 Whether you need a replacement interior door, closet doors, or french doors to divide a set of rooms, we can help you find the right fit. Our interior doors come in a range of sizes, styles, and materials, including single and double doors, to suit the needs of your project. At Bavarian Windows, we understand that home renovations can be stressful. 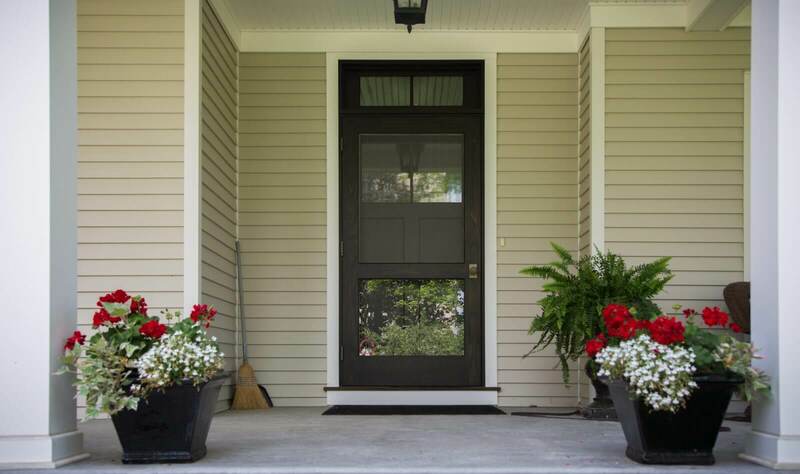 That is why we ensure that your home is given the utmost care during your door installation. We understand that we are in your home — not a work site. Our team takes pride in our clean and efficient installation process, leaving your home as neat as it was before we arrived. 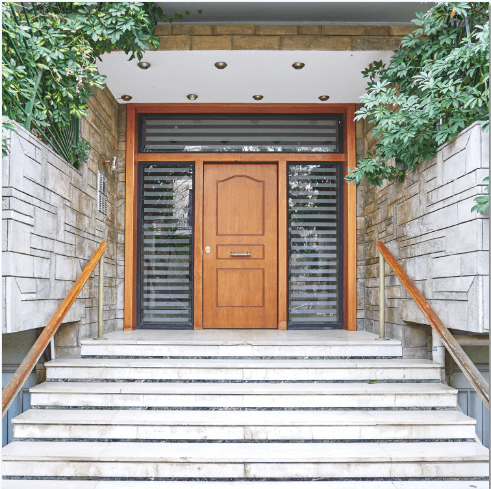 Our quality selection of doors are built with the durability of fibreglass and are made to withstand even the most severe weather conditions. 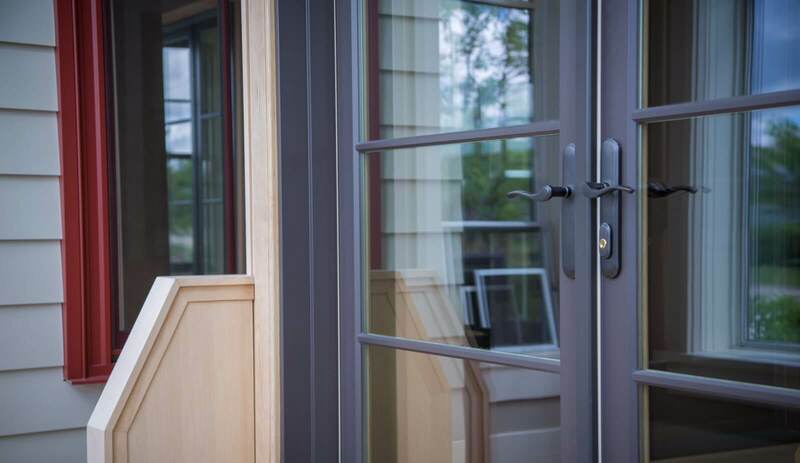 Using only the best installation techniques, our technicians deliver outstanding service with quality products, ensuring that your doors are built to last. 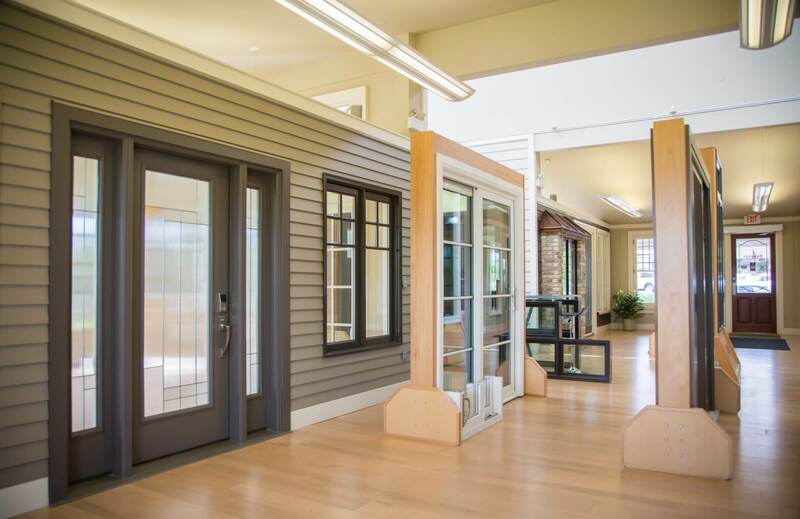 In order to maximize the efficiency of your door system, we carry a range of energy efficient doors that can reduce heating costs in your home. 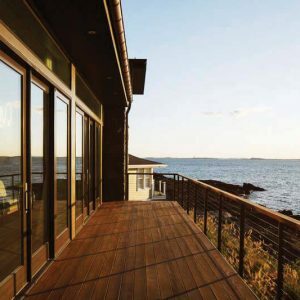 These products also provide a superior seal between door and door frame to prevent wind and rain infiltration. 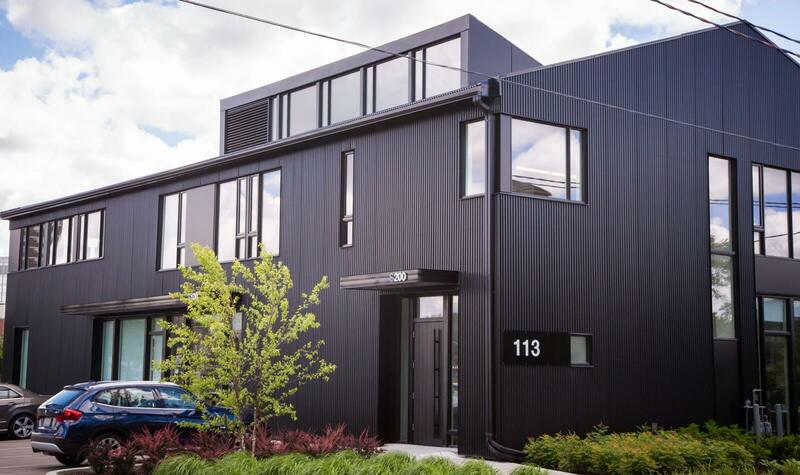 Our team of highly-skilled technicians will handle the difficult installation process with ease and ensure that your home is given the utmost care from start to finish. Tell us about what you're looking for and we'll send you a no obligation custom quote. We pride ourselves on the quality of our products, our design, and our people. Read stories from happy customers here. 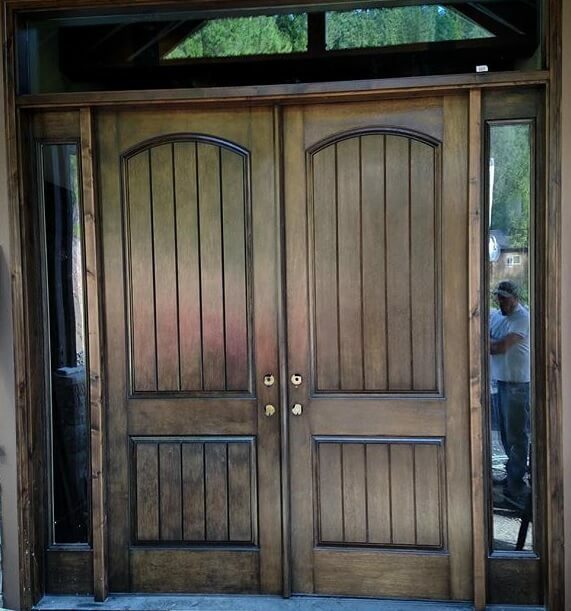 Morgan helped us find a truly beautiful door for our home. We get compliments from neighbours, friends, even strangers walking by. The Bavarian team also provided top notch customer service. Would not hesitate to recommend to anyone. The team at Bavarian Window Works were great to work with! We appreciated how quick and effective the process of buying windows was. We are also incredibly impressed with the look of our new windows. So glad we went with Bavarian! I hit the jackpot when I chose Bavarian Windows. I believe they only hire the most knowledgeable and friendliest people. Very happy with my windows and the service after they were installed. I would recommend them to anyone looking for new windows! 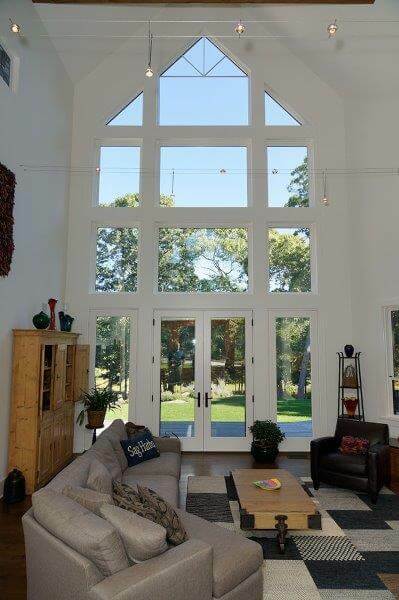 Browse below for inspiration from our past window installations!